Over 20 years of professional experience including, Project Management, Sales, and Customer Success, have contributed to my current career role as a Staff UX Design Researcher at LinkedIn. 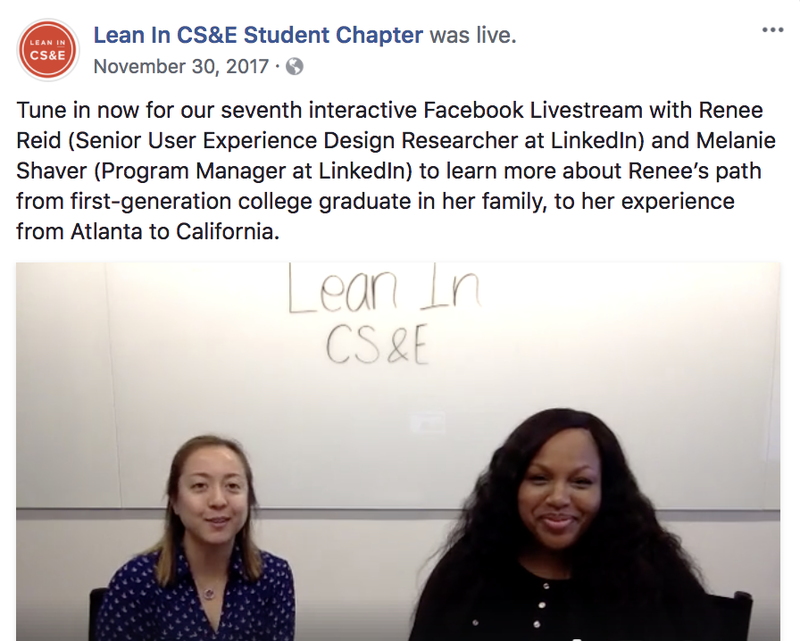 Prior to joining LinkedIn, I was a UX Researcher at CareerBuilder in Atlanta, GA, a guest lecturer at Georgia Tech’s highly acclaimed MS-HCI program and was the founder and president of the Atlanta Chapter of User Experience Professionals Association (UXPA). Currently at LinkedIn, I lead Reacher for Search and Discovery, Navigation and Trust & Privacy. I am a mix method researcher that conducts both Quantitative and Qualitative studies for mobile and desktop experiences, through various research methodologies including discovery research, contextual studies, guerrilla testing, remote testing, diary studies and surveys. As the lead Researcher for the company’s General Data Protection Regulation (GDPR) I lead impactful research both internationally and in the US across product pillars while collaborating with stakeholders across the entire LinkedIn platform. 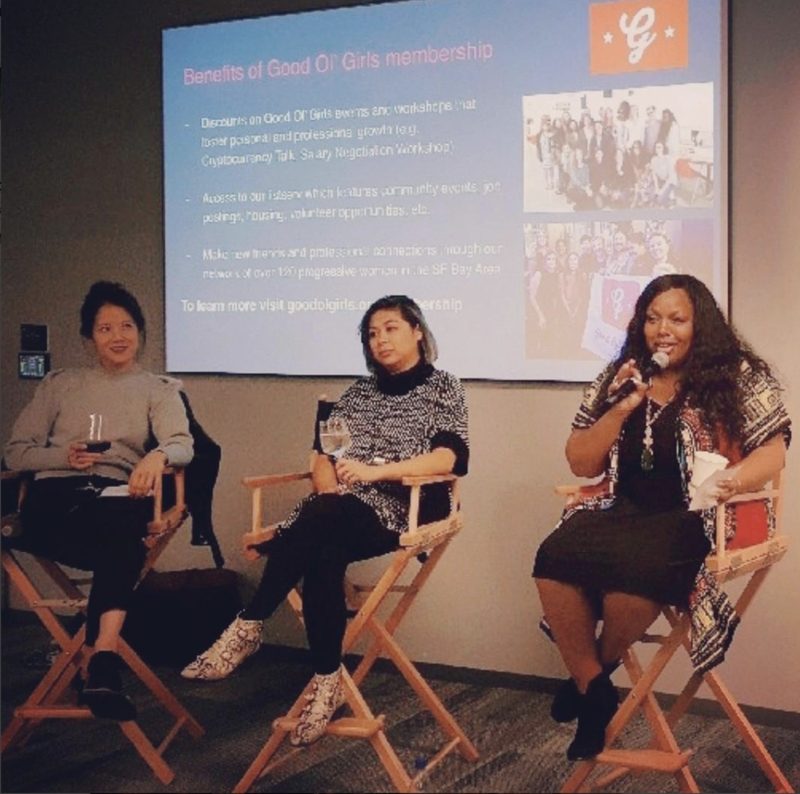 As part of LinkedIn’s Employee Resource Groups (ERGs), I am the Campus Lead for LinkedIn’s SouthBay Black Inclusion Group (B.I.G) where I help to create an active and present community of people of color at LinkedIn. I also lead Diversity, Inclusion and Belonging initiatives throughout the company and foster relationships with allies across the company. I speak my truth and truth to power with an unapologetic boldness in order to make change happen. 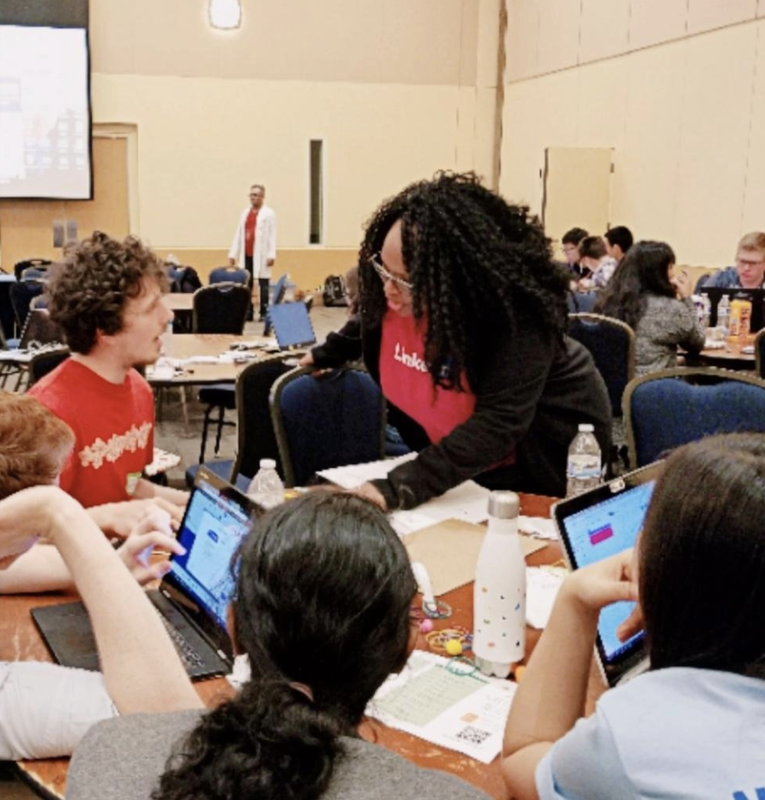 A life long learner and passionate leader who enjoys given back and helping others, I continue to mentor high school & college students as well as individuals just starting out in the UX industry. A dynamic sought after speaker, panelist, moderator & MC, I am a voice and activist for the importance of representation in the UX industry, My passions & talents include dropping UX industry gems to both novice and experienced audiences, inspiring and encouraging the next generation of women & minority professionals, as well as helping individuals make successful career pivots into UX. As a guest on the award winning podcast Revision Path, I got to drop some gems about being a Design Researcher, how my winding road of twists, turns, ups, downs, led me to UX in the Valley and how my passion for giving back keeps me going. This exercise was to illustrate how, when given the same instructions, people can still interpret them completely differently. In UX, it's important to not assume people are just going to "get it". Just a cool pic of NIKE Design Legend TINKER HATFIELD, creator of the Jordans signing my only pair OF Jordans! Mentor and Judge for product design competition where students created product concepts, created low fidelity prototypes, conducted user interviews and pitched their product designs all in one day. I'm in purple, in the middle.